The Bighorn Medicine Wheel is a medicine wheel located in the Big Horn Mountains of the U.S. state of Wyoming. 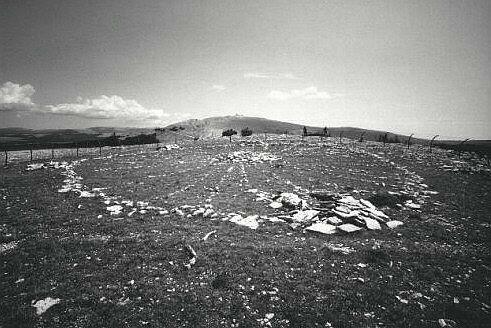 The most famous medicine wheel can be found at an altitude of 10,000 feet near the summit of Medicine Mountain in northern Wyoming. No indigenous tribes have publicly claimed to have built the Bighorn Medicine Wheel, however it sits within the Crow homeland. It is considered as scared site to many people of many nations. It is accessible only during the summer months. The Bighorn Medicine Wheel has astronomical alignments for the summer solstice and multiple stars to include Sirius, Rigel and Aldebaran. 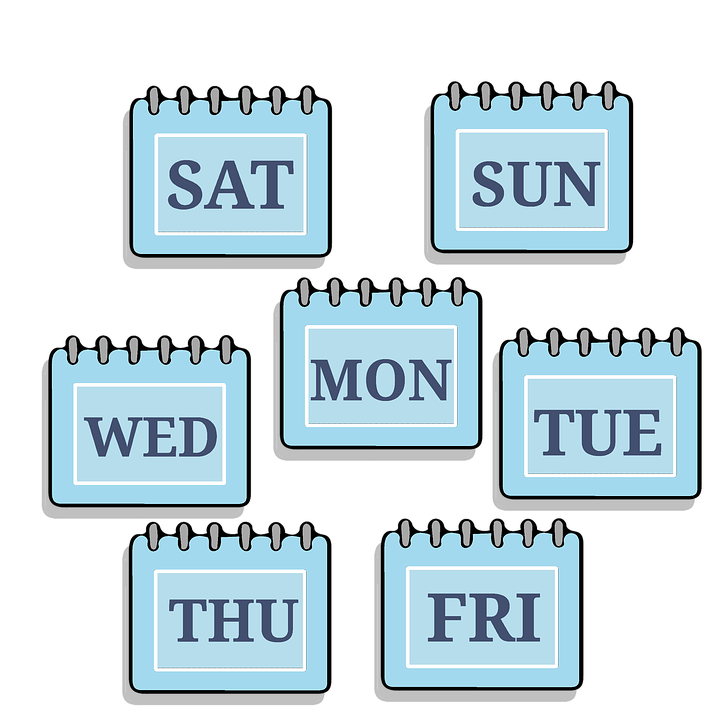 These are relevant due their precise helical rising or setting dates. Because of the precession of the equinoxes these alignments are not present today, but show that the wheel was useful between 1200 CE and 1700 CE. Medicine Wheels serve as a place of sacred ceremony and celestial understanding. If you get the chance, roll on up to the Bighorn Mountains for your own vision quest. If you’d like to take a closer look at Medicine Wheels, or any of the other wonderful and amazing things in the sky, please visit csastro.org for a link to information on our monthly meetings and our free public star parties. 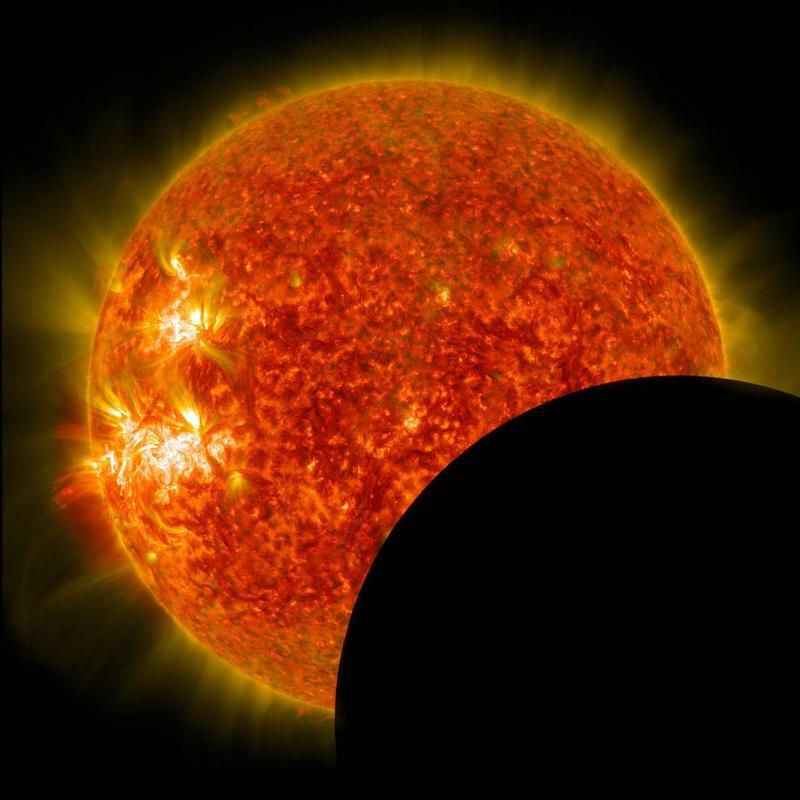 Guest host Bruce Bookout gives us some cultural perspective on the impending solar eclipse. This week on Looking Up Bruce Bookout continues our series of episodes regarding the upcoming total solar eclipse on August 21st, 2017. We continue our series preparing for the solar eclipse. Let’s take a look at how older cultures viewed this celestial event. An eclipse is always a disruption of the established order. Cultures depend on the sun's movement because of its predictability; It is regular, dependable, tamper proof. And then, all of a sudden. . . the sun vanishes into darkness. Bruce Bookout adds the 2nd part of the Gemini legend. This week on Looking Up guest host Bruce Bookout is back to finish the 2nd part of the Gemini Twins saga. Rising high in the spring skies of southern Colorado is the constellation of the twins - Gemini. 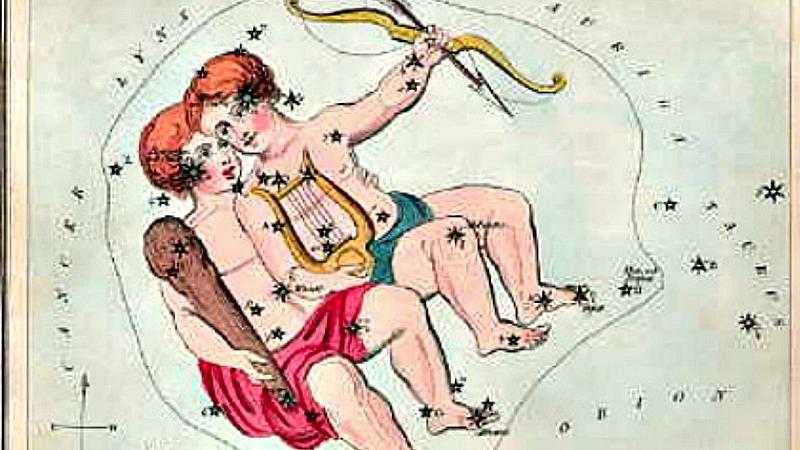 Look after sunset high in the west for the two bright stars above Orion – Castor and Pollux. Let’s pair up on last month’s discussion. Double-speak from Bruce Bookout on the ancient story of the Gemini Constellation. This week on Looking Up guest host Bruce Bookout presents our monthly archeo-astronomy talk, this one is on the Gemini Twins. Rising high in the winter skies of southern Colorado are the twin brothers of the sky - Gemini. Look after sunset to the south for the two bright stars above Orion – Castor and Pollux. Let’s double up on our knowledge of these guys. 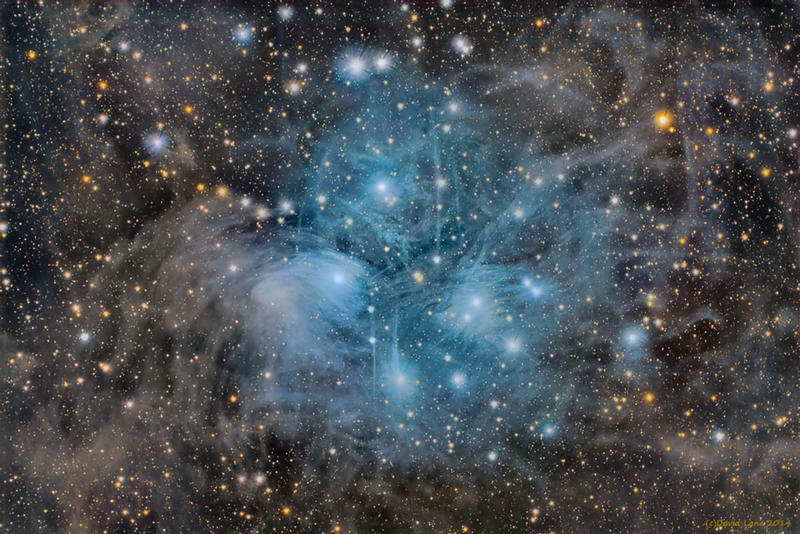 Guest host Bruce Bookout spins some ancient tales about the Pleiades. This week on Looking Up Guest host Bruce Bookout presents another archeo-astronomy lesson. This month it's all about the Pleiades star cluster. Our Colorado winter skies contain one of the more famous small asterisms of the sky – the Pleiades. They resemble a tiny dipper and are often confused as the little dipper. 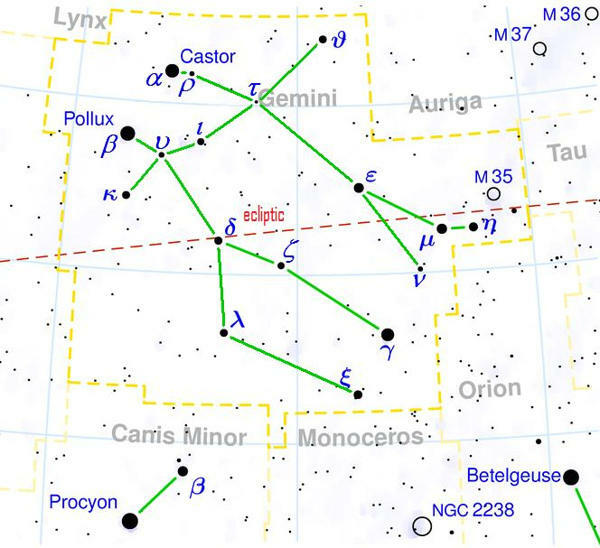 They are easily found by first locating Orion, then moving to the right to the tiny cluster. They appear as a petite bright cluster of white stars.